Perhaps the most widespread use of Aromatherapy is for stress relief. The aromatic compounds from many different escencial oils are known as relaxants and can help sooth your mind and eliminate anxiety. Plants contain certain beneficial chemicals as a mean of protecting themselves, including to ward of insects or rodents, and to defend themselves from bacteria or viruses. The active ingredients within the oils are taken directly from high yields of medicinal plants or herbs through a process known as distillation, then mixed with alcohol to preserve their strength. The finished result is a very concentrated oily formula that can be mixed with other substances. Because they are very strong, essential oils used in aromatherapy practices are usually combined with a carrier oil, such almond, jojoba oil before being applied directly to the skin. 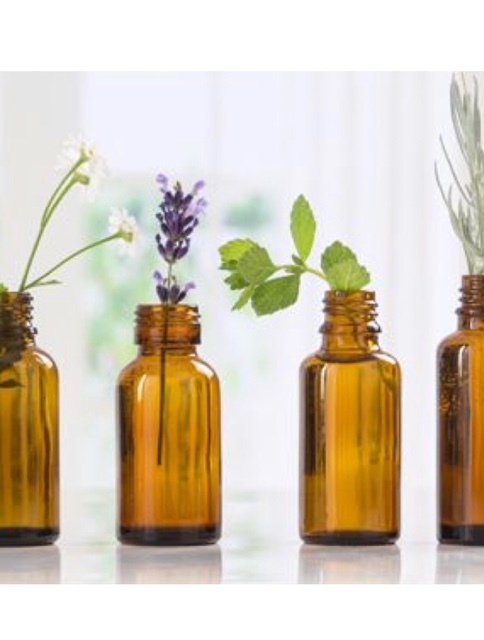 Aromatherapy is also very commonly used to eliminate feelings of depression and due to the very complicated side effects of pharmaceutical antidepressants.